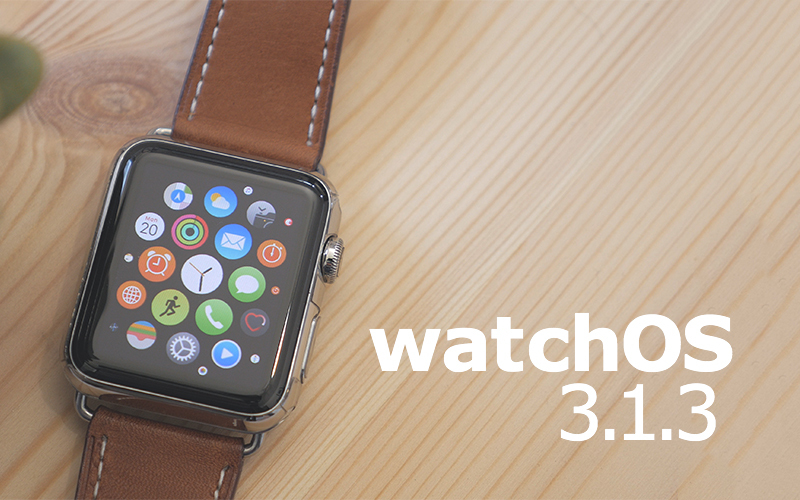 Apple today released watchOS 3.1.3, an update that follows the watchOS 3.1.1 update that was released on December 12 but pulled later that same day due to installation issues. Series 0 is currently installing. I had zero issues with 3.1.1. Checking in. Series 2 42mm Sport. Fully booted, no issues with install. Update completed on my Series 0 42mm Sport. Fully booted, no issues with install. Thanks for checking in anyway. On a side note, 3.1.1 when first released was primarily affecting Series 2 owners. Reports from other forum members were stating the update was bricking the device due to the GPS function or some element with the GPS. I rarely read any issues with First Gen Watch owners experiencing issues with 3.1.1 as Series 2 were experiencing. Series 2 update went fine for me. But so did the last update that apparently bricked other people's watches. Alright. Who's going to be brave enough to test this today after the 3.1.1 bricking?